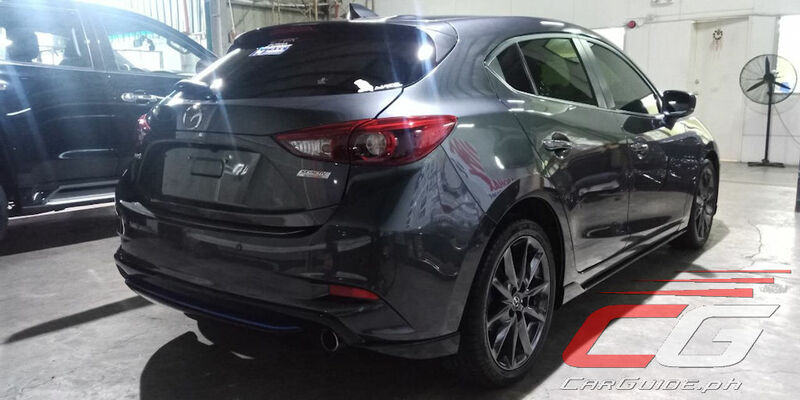 Ceramic coating has become the latest buzzword in the world of automotive detailing. 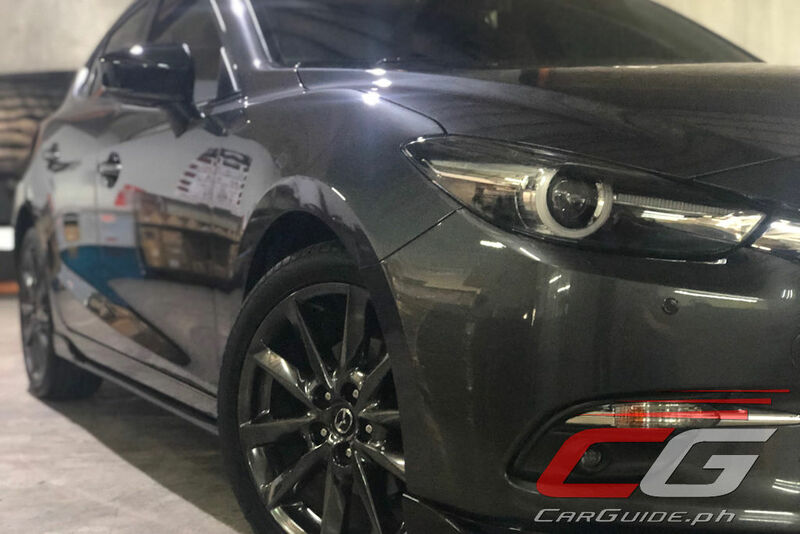 Often marketed as the ultimate in paint protection, it has replaced automotive film (aka wraps or foils) as the go-to for the obsessive-compulsive car owner. The problem is, some detailers have begun to oversell it (exaggerated Facebook videos and posts don’t help) and as such, is creating a big hype around ceramic coating. But is it all worth it? 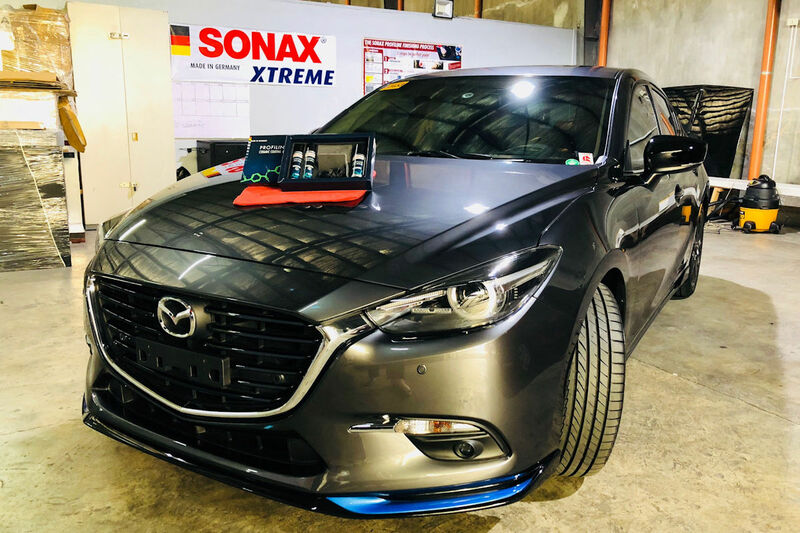 Separating fact from fiction, hype versus reality, it’s best to lay down the pros and cons of ceramic coating courtesy of German car care and professional cleaning solutions provider Sonax, to give buyers a more informed decision on whether they should take the ceramic coating plunge. #1. What is Ceramic Coating? Ceramic coating is a polymer solution that is applied to the exterior surface of a car. It hardens into a “ceramic-like” sealant that acts as a paint protection and an enhancer of the car’s surface color. 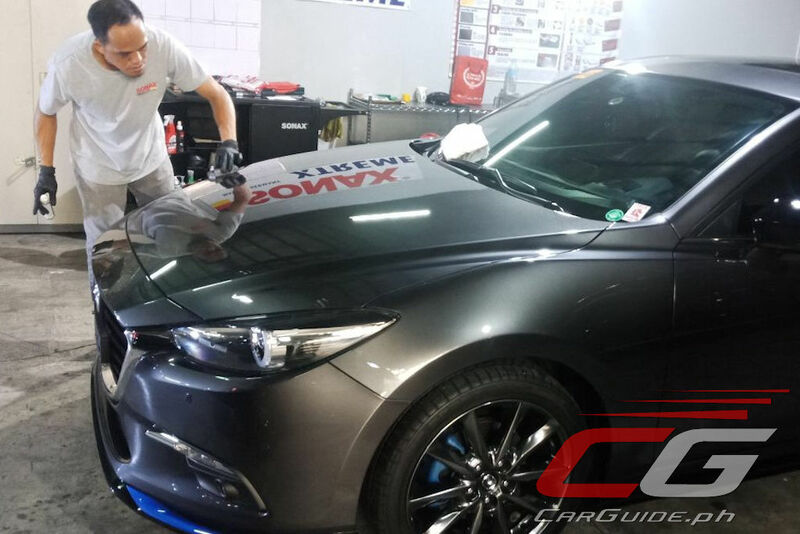 Unlike typical waxes, ceramic coating doesn’t need to be reapplied every couple of months because it creates a permanent bond with a car’s paint and does not break down even after repeated washes. 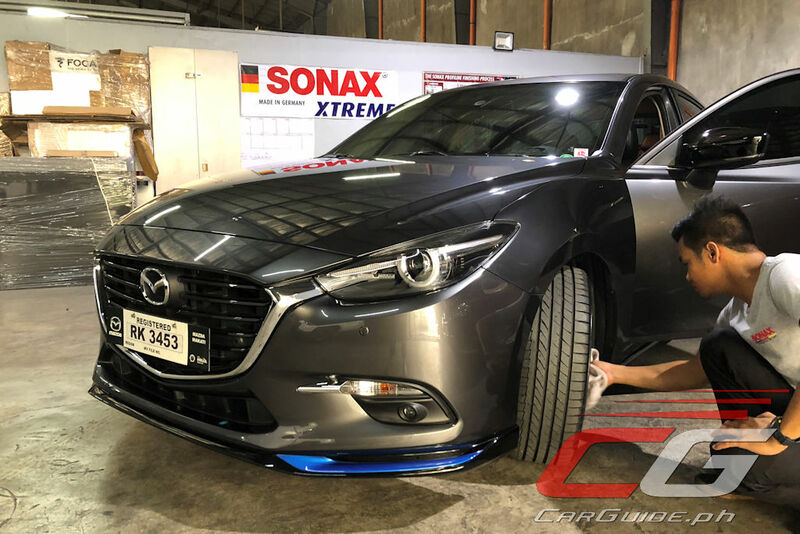 Some ceramic coating, such as the SONAX Profiline Ceramic Coating CC36 offers a durable yet flexible coating that can even withstand minor fender benders or paintless dent repair without damage thanks to nanoparticles that form a strong, network-like bond. #2. What does Ceramic Coating protect against? 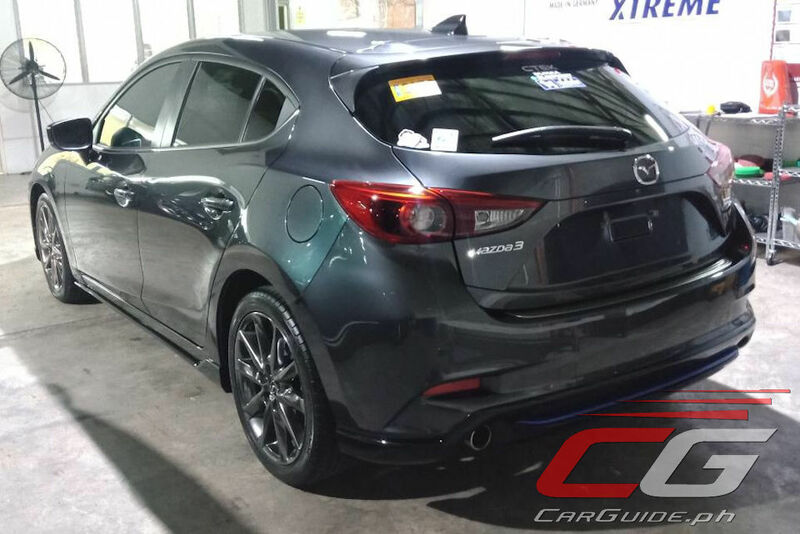 Additionally, because it binds to the paint at a molecular level, ceramic coating also enhances the reflective properties of a car’s finish—perfect for cars sporting specially finishes /colors (yes, we’re referring to colors such as Mazda’s Soul Red or Toyota’s White Pearl Mica). Another great benefit of ceramic coating is the ease of cleaning. Because it’s hydrophobic, it repels water. Any water that hits a treated surface will just bead on top and will slide off easily. This means that mud and grime will have a more difficult time attaching itself on a car’s paint—perfect for those who do regular 4x4 excursions. #3. What’s a Ceramic Coating’s limitations? Ceramic coating is not a miracle product that will solve any and every car paint problem. For instance, it will not eliminate the need to wash a car. Even if you fork out for it, regular and proper car washing is still needed to prevent things like water spotting. Although water does bead on the surface, rain water is rarely clean and contains minerals or even dirt particles. This means that water that evaporates on the vehicle’s surface (even if treated with ceramic coating) can still be susceptible to visible spots. However, the most exaggerated quality of ceramic coating probably has to do with its resistance to scratches, swirl marks, and rock chips. Though some small scratches may be repelled, a coated vehicle will not be completely immune to heavier scratches (such as vandalism) or rock chips. Furthermore, improper car washing techniques can still create swirl marks. #4. What is the difference between Glass Coating, Ceramic Coating, and Diamond Coating? Ceramic and Diamond Coating is more or less the same thing. “Diamond” refers only to the brilliance and not the hardness of the coating itself. Meanwhile, Glass Coating is differentiated by its shorter duration of paint protection. It only protects for about a year before it needs to be reapplied. This is compared to Ceramic and Diamond Coating that can last up to three years with proper care before it needs to be re-touched again. #5. 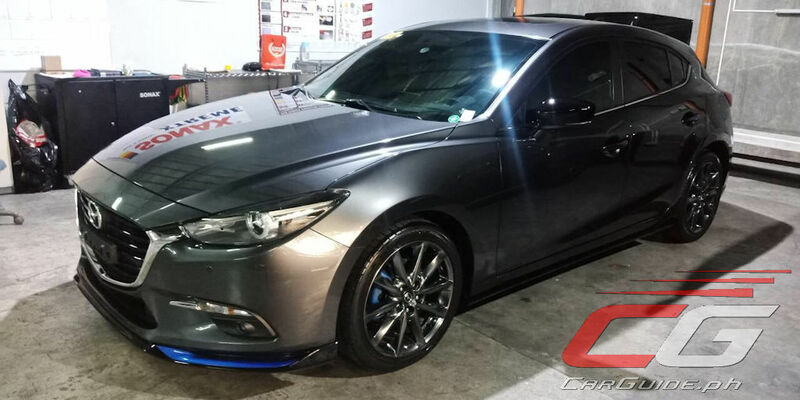 Can Ceramic Coating be applied as a DIY? No, Ceramic Coating must be applied by a professional detailer. The key to a successful application is proper detailing prior to the ceramic coating. 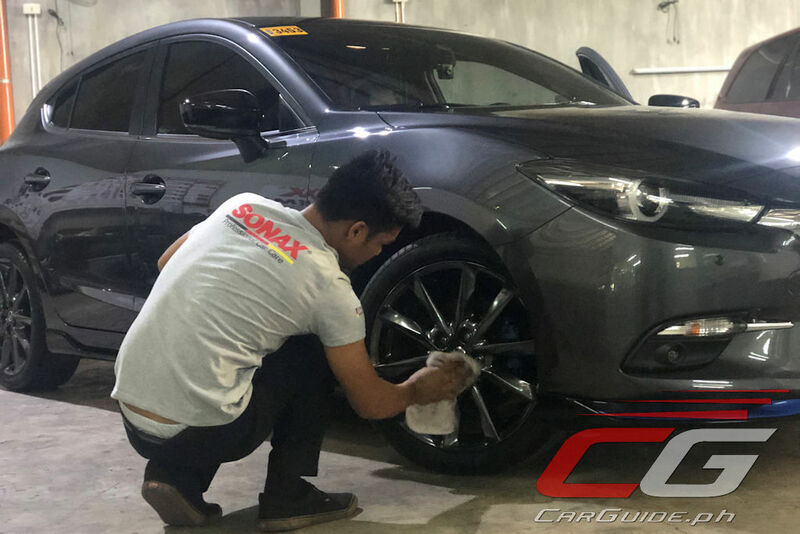 The car’s surface needs to be prepped carefully or else it runs the risk of sealing all the dirt and imperfections before the coating is applied. Plus, there’s a special technique that’s used in its application. This is to make sure that the coating is applied evenly. Take note: once the coating has cured, that’s it. #6. What are the proper steps to a Ceramic Coating and how long does it take? Step 1: Full exterior detailing, making sure all minor scratches, dirt, and stains are removed. 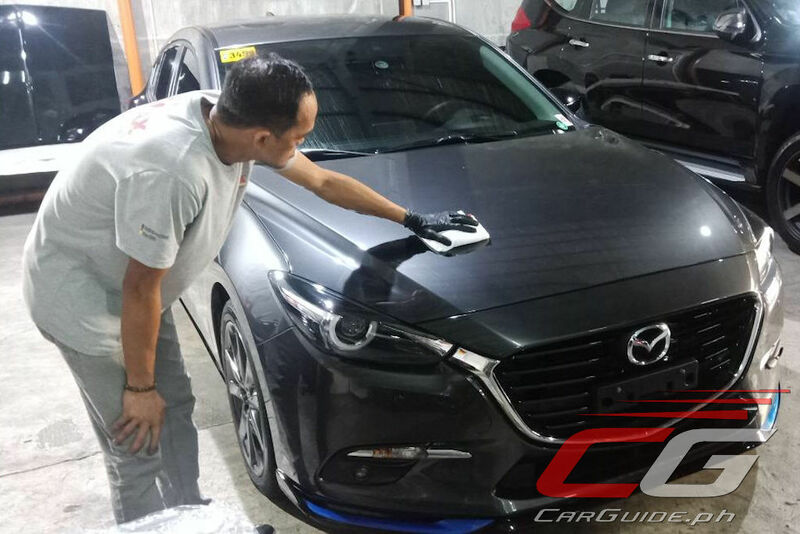 Step 2: Degreasing—removal of all waxes, oils, and contaminants on the car's surface. Overall, the entire procedure can take as little as 3 days to as much as 5 days, depending on the capability and load of your detailer. #7. What’s the proper care procedure once a vehicle is applied with a Ceramic Coat? No special care necessary. Regular washing would suffice, using a proper car shampoo. Additionally, no buffing or use of abrasive waxes and avoiding areas where tree saps or bird droppings may fall on the vehicle. If this occurs, wash off immediately to avoid the acids eating into the coating. #8. How much does it usually cost? It depends on the size of the vehicle. 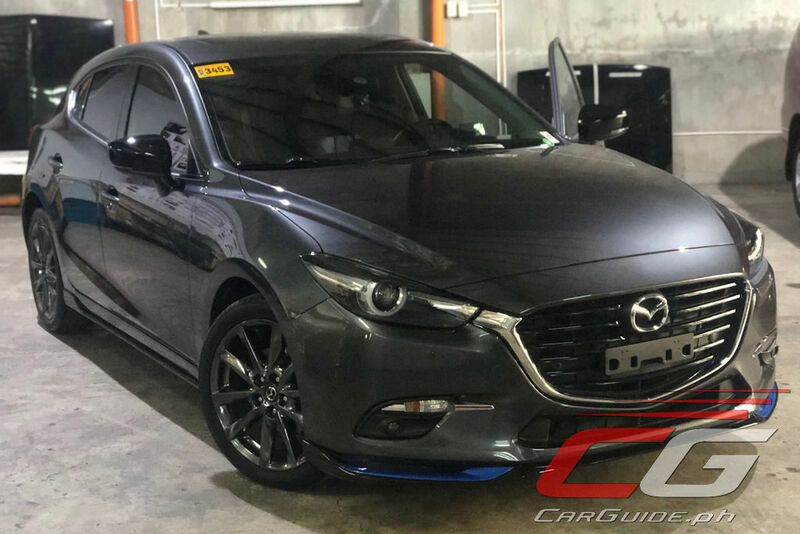 Including the exterior detailing, an estimate would be anywhere between P 14,000 to as much as P 21,000. For more information about Ceramic Coating or to know where the nearest SONAX Premium Detailer is located, contact them via their official Facebook page. 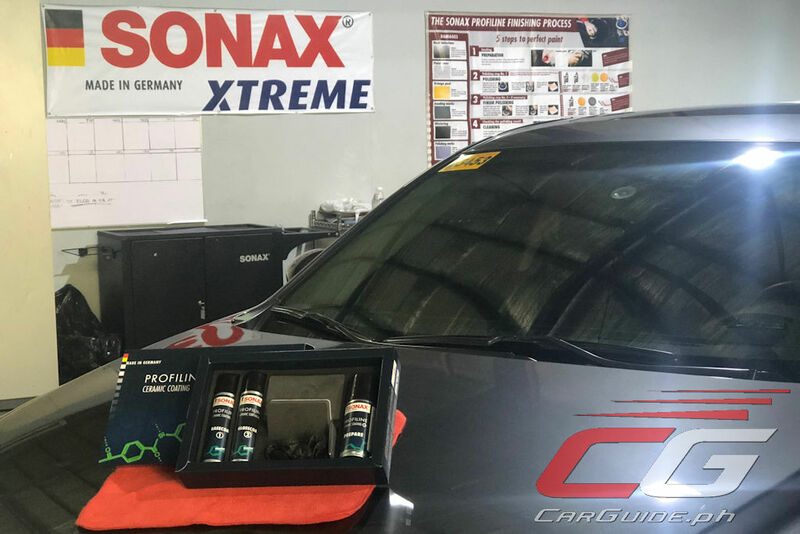 I went to a coating center for my toyota fortuner and spent around 15k for double ceramic coating. I was satisfied with the reflective finish but I thought my car wouldn't require car wash after. It turns out that dirt would still stick to the car and acid rain would still be visible its just that it would be easy to remove. Lots of coating centers over promise so be careful. I think its not really that worth it. As with vitamins - "no approved therapeutic claims". If it were a significant improvement, it would have been introduced at the assembly line, not aftermarket. For 14k to 21k service I'm expecting they have a DA polisher and new or a fresh set of microfiber towels and very good lighting. Sonax products sold here in the PH are mostly out of date and they charge a lot bc of taxes and whatnot.